700/273 Amata Nakorn Industrial Estate Moo 1 20160 Chon Buri, Thailand. 700/273 Amata Nakron Industrial Estate Moo 1 20160 Chon Buri, Thailand. Since its inception in 1995, Deliver quality, credibility and well-engineered water filter membrane products. Hi-Tech has always wished for the wellness of people. With global footprints already marked within a span of a decade, we grew stronger and larger organically within our stakeholders inclined and became inclined towards maintaining the ability to provide a right product-price mix. 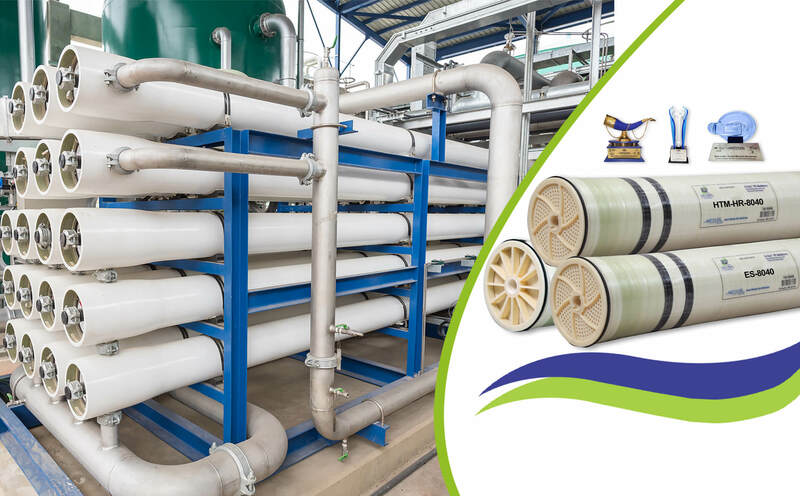 Hi-Tech’s Commercial and Industrial range of water filter membranes accredited by ANSI-58 certification prove us worthy of trust and a product you can rely on. 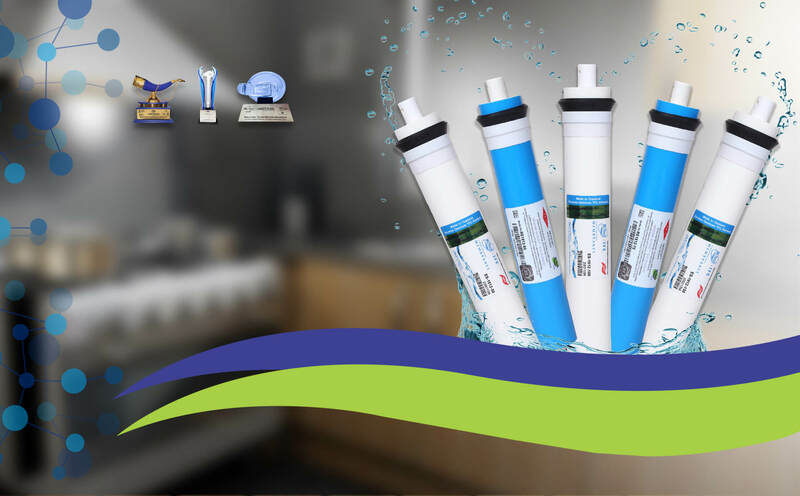 With consecutive awards from The Water Digest Water Awards – Best RO Membrane 2014-2015, 2015-2016, supported by UNESCO along with Best water filter Membrane Technology Award, Dubai 2015, our range of products are proven prudent enough. We are growing stronger year-on-year by widening our footprints globally. Hi-Tech believes in strengthening their network of associates to deliver qualitative and state-of-the-art membrane technology. 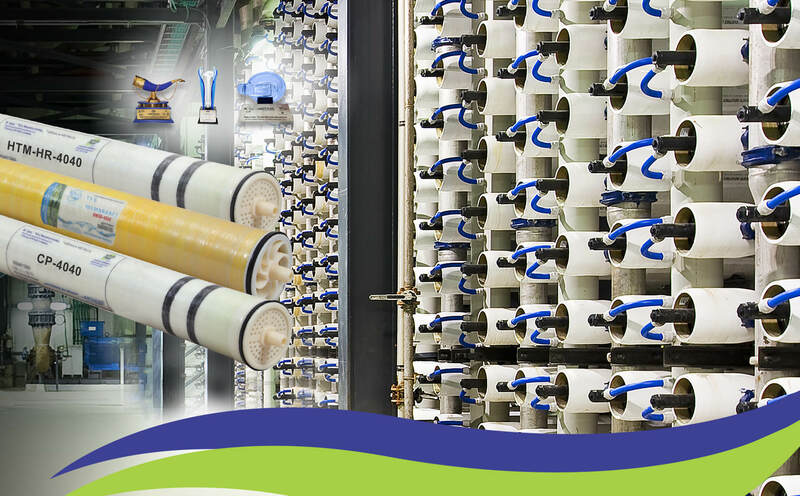 HiTech Membranes provides a complete solution for Water treatment and leading water filter dealer in Thailand. 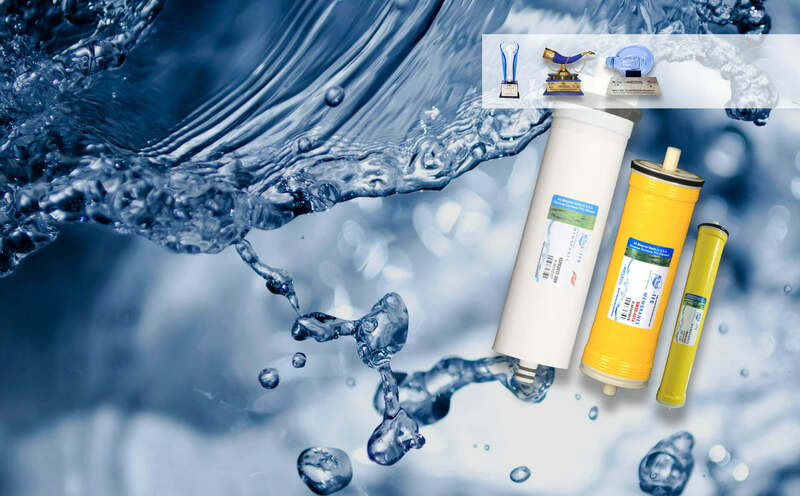 Hitech’s RO elements for drinking water application have the capability to perform consistently at low pressure tap water for POU ( Point of Use ) RO systems .Our bestsellers in these category are 50 GPD, 75 GPD and 100 GPD. Small and large municipalities have accepted our elements and are in the list of approved brands in many countries for tender process. Whether be it large scale industries or power generation or process establishment with boilers , our BW and ES range comprises all the benefits like low fouling , high rejection , higher flux , high recovery which is the market demand at this stage .Our 4040 and 8040 RO elements have been awarded consecutively for commitment in providing sustainable solutions thorough continuous research . Health-Care Industry requires the purest form of water for Dialysis Machines and research processes , our XLE series serves the requirements and also beneficial with low energy costs. Textile and Dying houses require high RO elements to perform consistently at High Temperatures . Our CP range of 4040 and 8040 RO elements perfectly suits the requirements. Our commercial and institutional RO elements are engineered using Hi-Techs Latest low energy sheets with name of ES series. Products like Water Vending Machines , Small offices , restaurants , schools , hospitals ,etc use our products 150 GPD , 300 GPD , 400 GPD , 25*40 , 4021 to gain advantage of higher flux with low energy consumption. Our strong distribution network and wide market reach has made possible the replacement of old RO elements with Hitech Membrane Elements quite effectively with benefits like technical support and economical pricing. Be it Bottled water manufacturers or food and beverage processors we have specific solutions with our specialty elements. Hi-Tech promises to deliver Quality,Credibility and Well Engineered products, delivering since 1995. 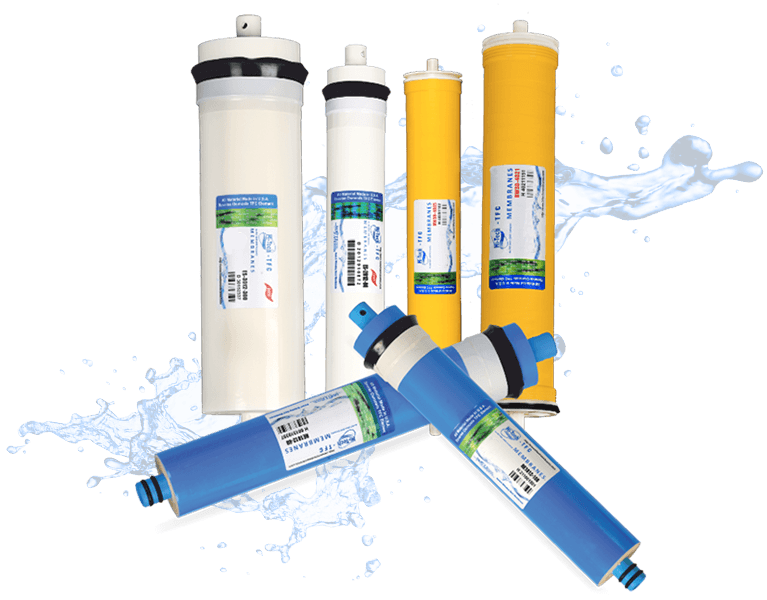 WHY TO CHOOSE OUR WATER FILTER MEMBRANES? Hi-Tech is given ISO 9001:2008, 14001-2004, 18001-2007 certification for its quality management system by KVQA. Being a member of Water Quality Association of USA since 1995 and Indian Water Works Association since 1999, the company has drafted its work-frame value with Quality, Credibility, and Efficient Teamwork. 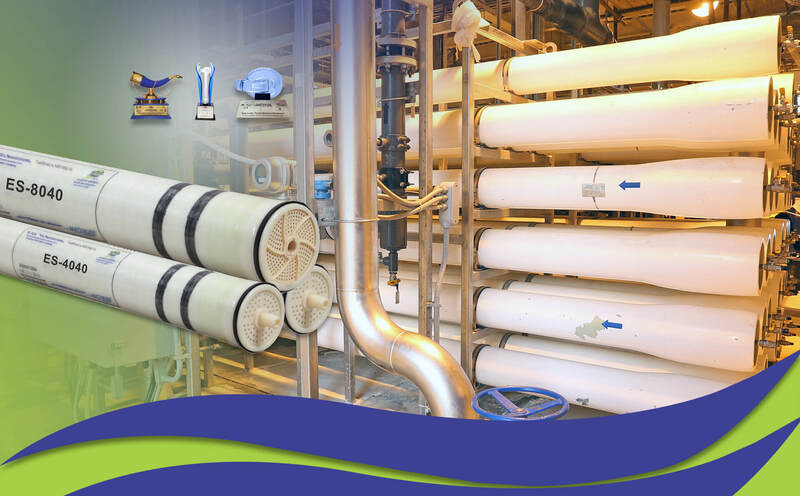 Our association with the USA and Japan-based water treatment companies for procurement of components and designs of best RO Water Purification System, makes us apply the membrane technology to develop our products in a better way. We are well-known water filter dealer Thailand for its skilled team and well-engineered product worldwide. 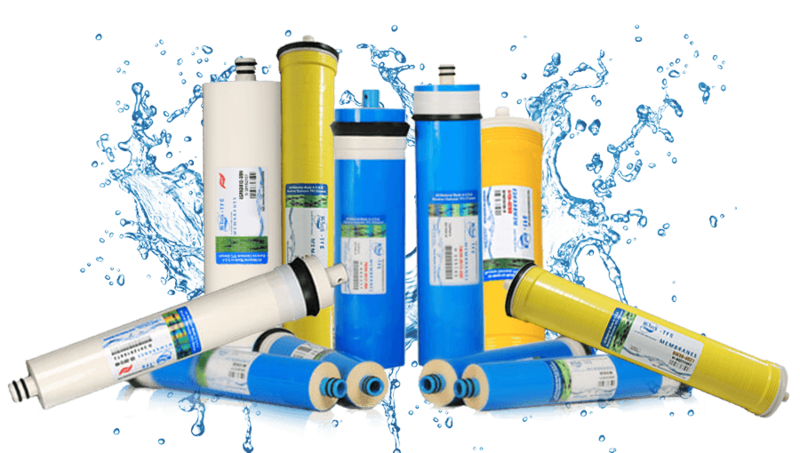 Check out our best quality RO Water Filter System Elements given by Hitech Membranes. How to choose your Water Purification System? All Rights Reserved. Copyright ©2018 Hitechmembrane.Co.Ltd. Website Design and Development by August Infotech.